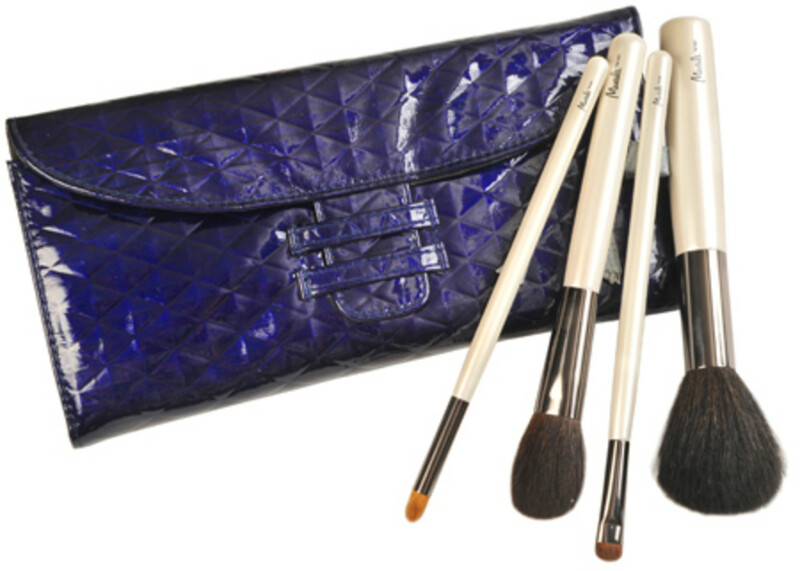 With this mega kit (above) of carefully selected anyone-can-wear-it colour, she can recreate any YouTube beauty look from fresh-faced to diva. Smashbox Wish Blockbuster Palette Set, $68. 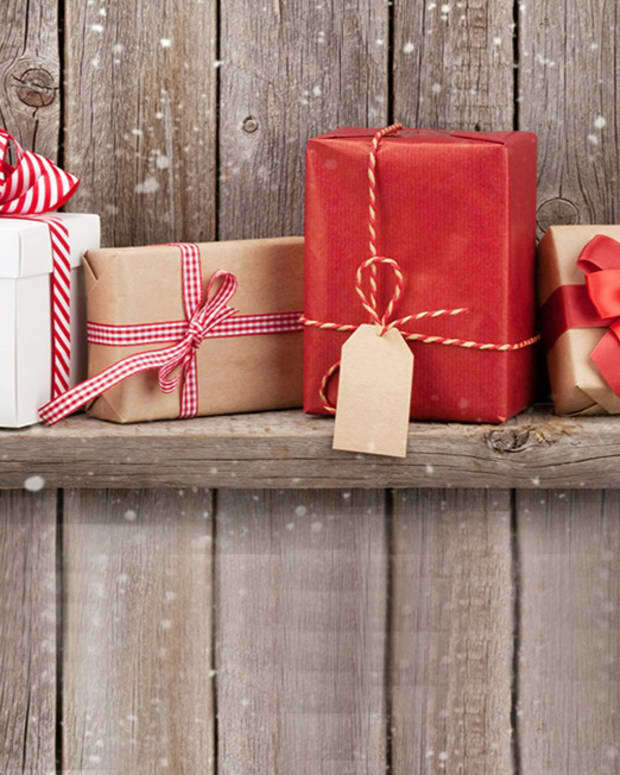 smashboxcanada.com for retailers. Unique makeup items, such as these porcelain Kabuki cups with luxe lipstick interiors, score high on the holiday-delight meter. Limited-edition NARS Bento Box, $140. Holt Renfrew. The smokey eye is always on the hot-evening-looks list (I am not obsessed). 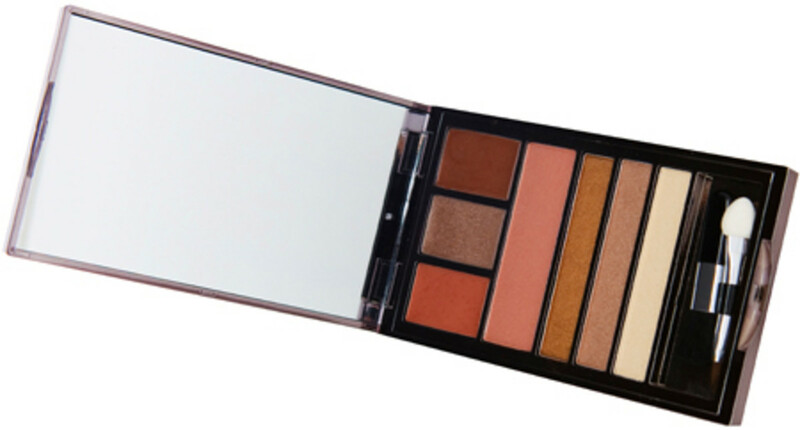 Bobbi Brown Smokey Eye Palette in Smoldering, $50. Holt Renfrew. 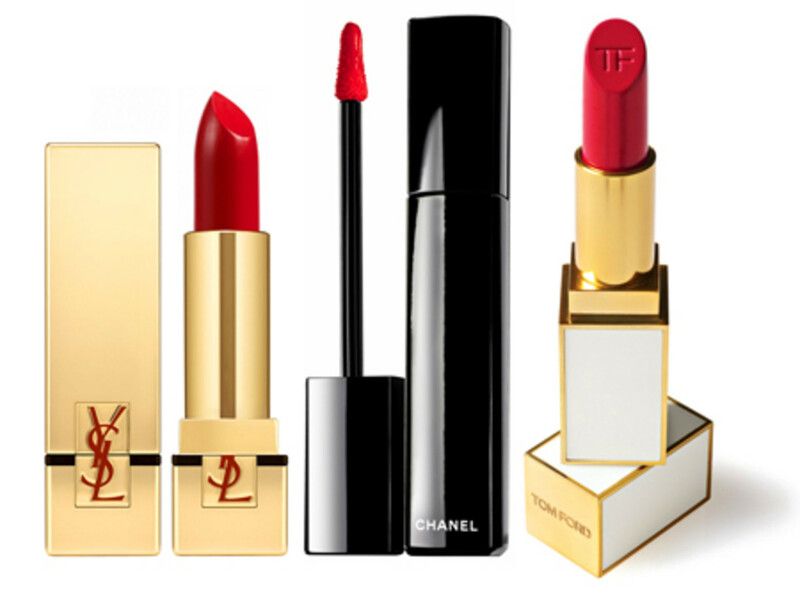 A divinely chic gloss or lipstick is a makeup must-have. YSL Rouge Pur Couture Lipstick, $37. Murale; Holt Renfrew. Chanel Rouge Allure Extrait de Gloss, $37. The Bay; Murale. Tom Ford Private Blend Lipstick, $52. Holt Renfrew. At-home airbrush makeup made easy -- just note: "If you can see the makeup on skin, you&apos;ve sprayed too close," says Sephora makeup pro Adi Lando. Bonus? You never, ever, ever have to clean the unit. 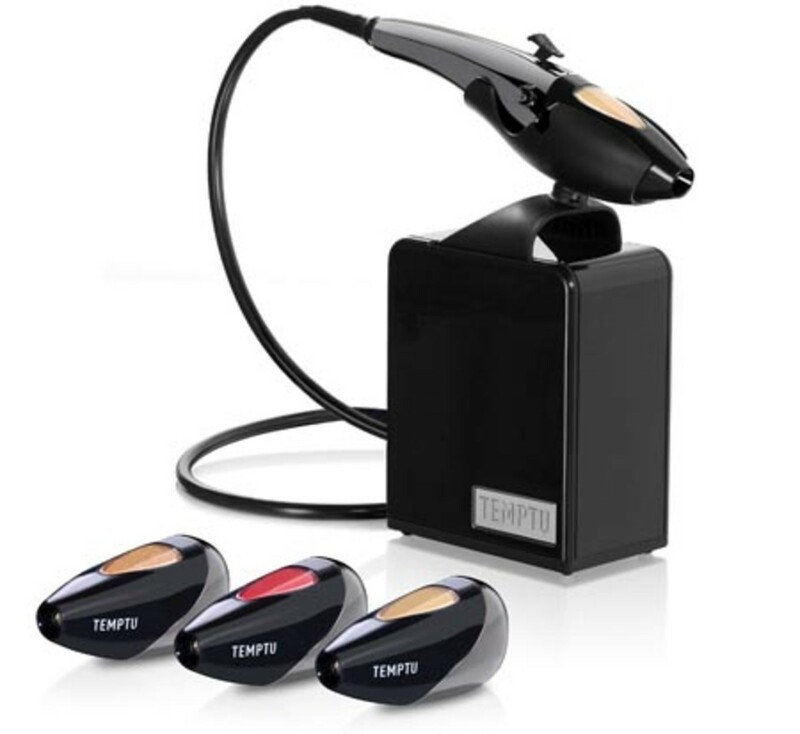 Temptu AIRbrush Makeup System, $247.50. Sephora. 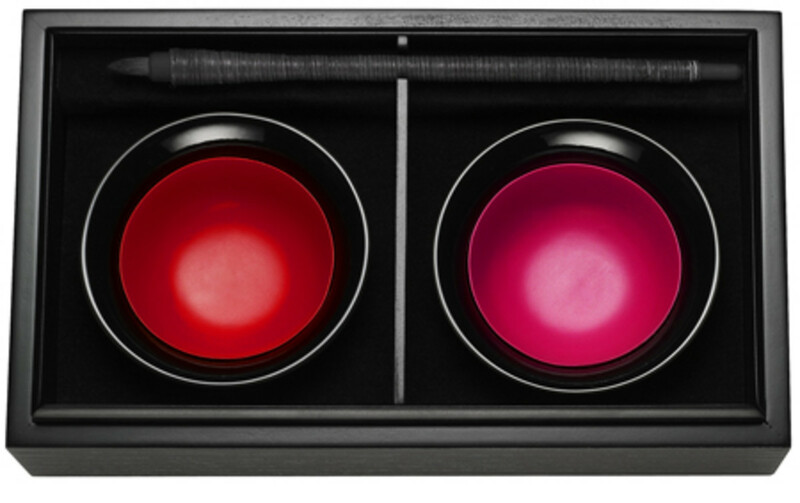 A slim compact with lipstick, shadow and blush makes for easy in-transit touch-ups. (I know about those.) 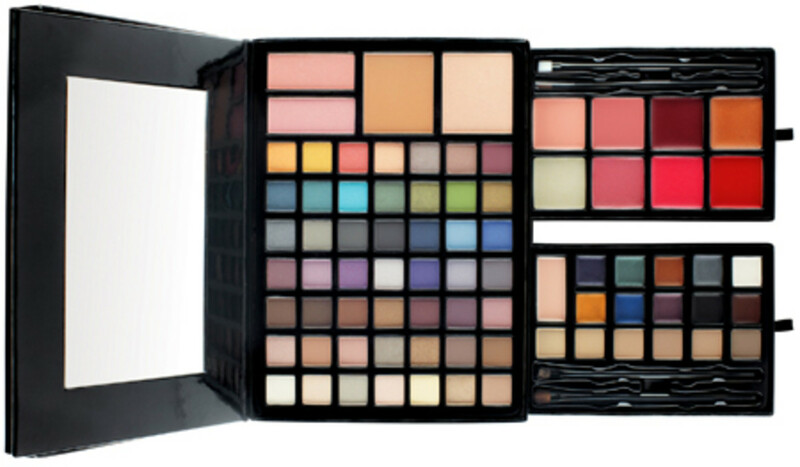 Quo Beauty on the Go palette, $15. Shoppers Drug Mart. 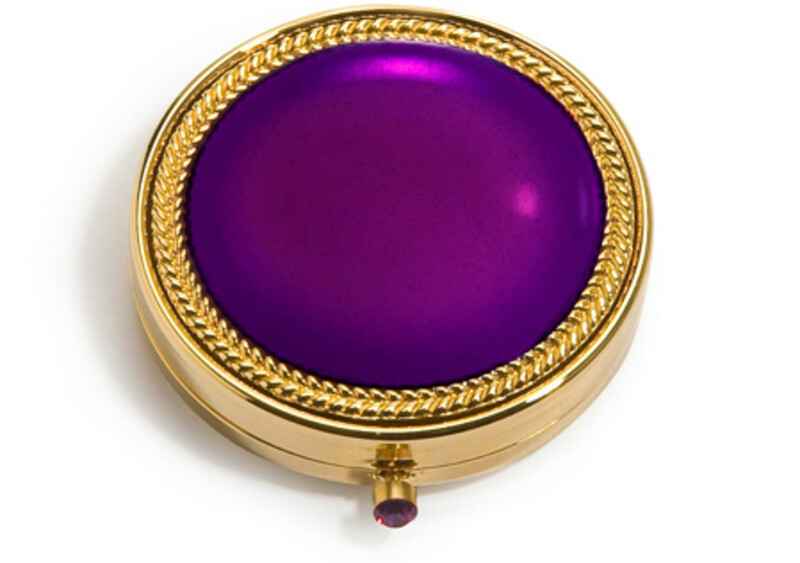 Collectible and decidedly glamorous, this refillable jewelled compact of translucent pressed powder is a standout gift. EstÃ©e Lauder Royal Moon Holiday Compact, $60. Murale. 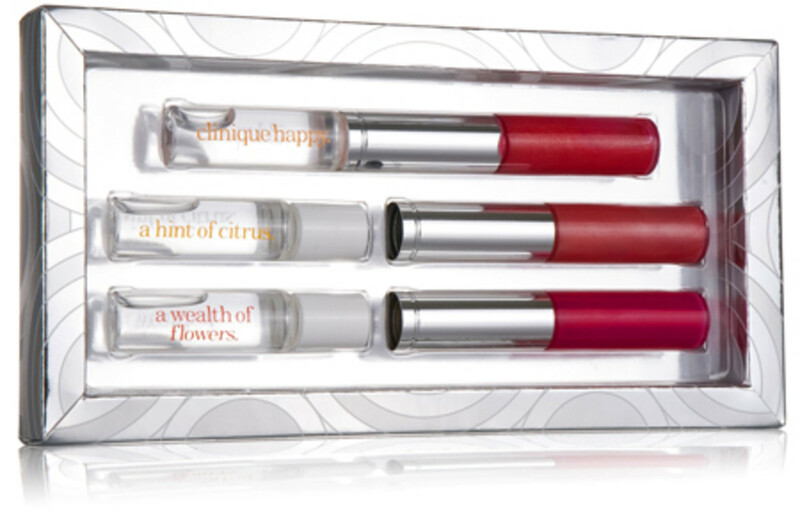 A purse-portable mix-and-match scent plus gloss wand? 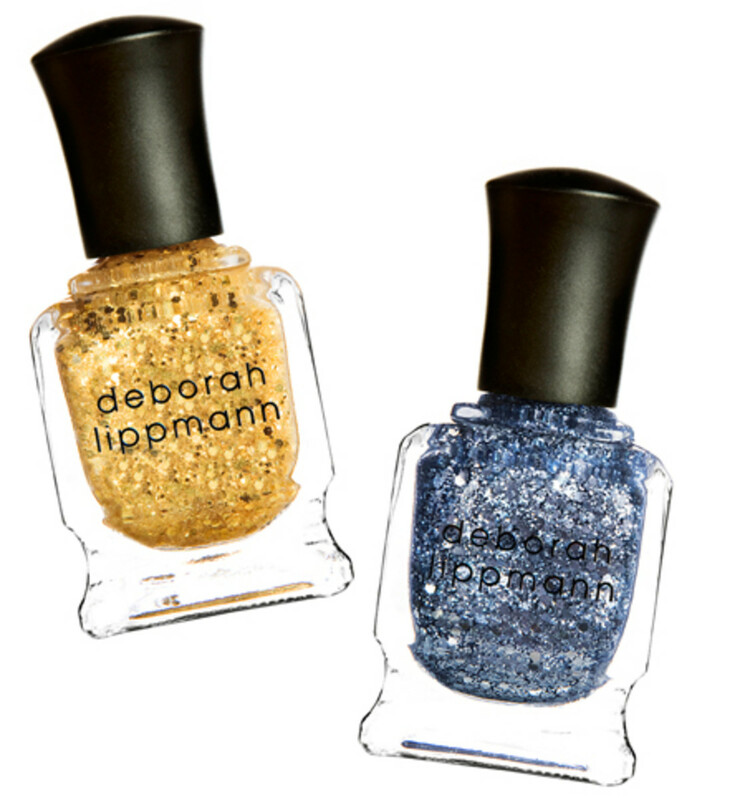 It&apos;s a little on-the-go beauty genius. Clinique Click and Be Happy set, $36. 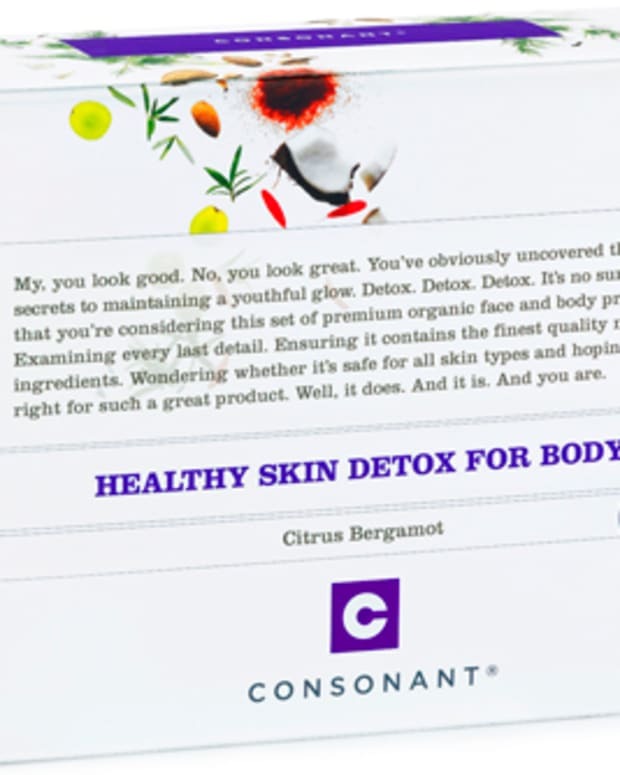 clinique.ca. A version of this story appeared in theMetro News.